Bombardier has backed the revitalisation of the Tanzania-Zambia railway to boost the two nation’s haulage capacity. 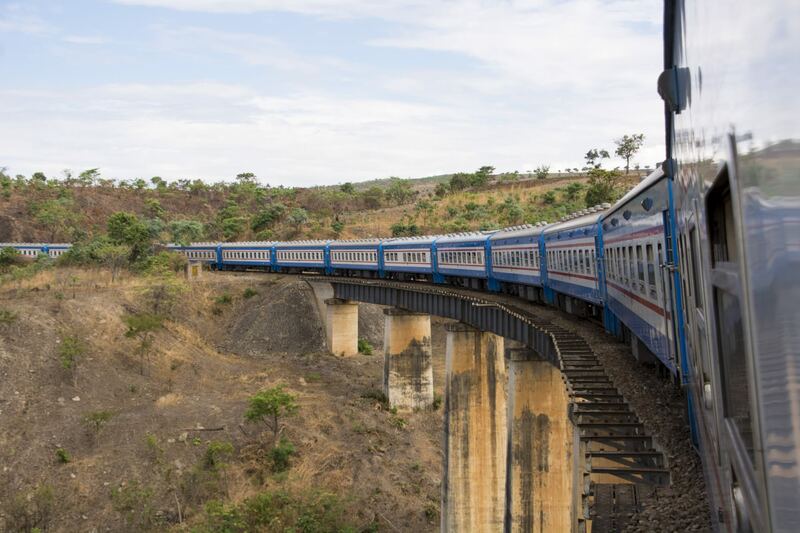 The 1,860km railway connects Zambia – a landlocked nation in southern Africa – to the seaport of Dar es Salaam in Tanzania and is operated by Tanzania-Zambia Railway (TAZARA). It is the shortest route to the sea for many central and southern African logistics firms and TAZARA is is working to boost freight on the network. On September 6, Bombardier signed a memorandum of understanding with TAZARA to explore possibilities for investment cooperation. This covers track, rolling stock, signalling and telecomms – via international funding options – to improve the network’s capacity and efficiency. Following the agreement, a joint team will now being formed to agree on the partnership’s scope, after which Bombardier Transportation will submit a full technical and financial proposal. TAZARA managing director Bruno Ching’andu said: “We are delighted to welcome Bombardier Transportation, an acclaimed global leader in rail and aircraft technology, as one of the key partners in our quest to attain medium to long-term aspirations that include investing in rolling stock and infrastructure.